What Were Your Numbers This Weekend? Or it could be indicative of something much more. 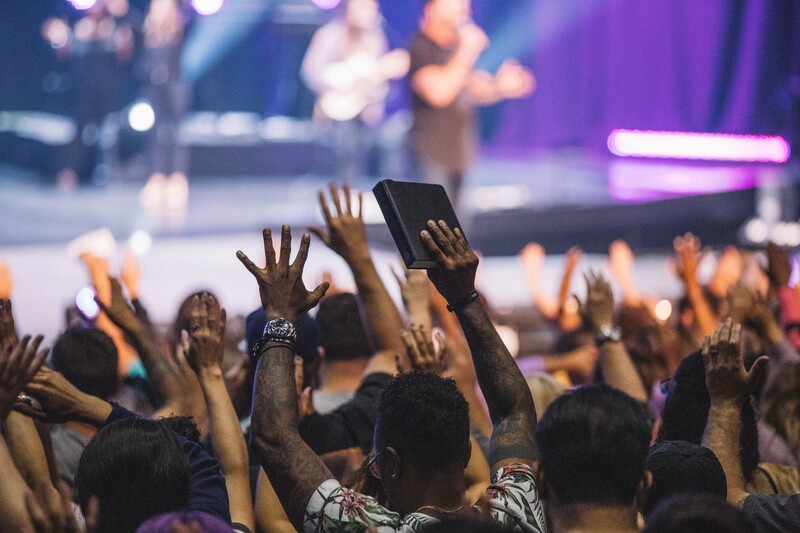 . .
Pastors now are wanting to be counted at other metrics: baptisms, salvations, groups, serving, and discipleship. Some are even looking at how the bad numbers in their communities are changing (violent crime, educational gap, poverty rates, etc.). This is great and highly encouraged. We should’ve been doing this all along. Numbers do not lie, but they can hide things very well. Your micro must support your macro. Your systems, numbers, output, etc. must support your larger vision. Honestly, in that example; Pastor 1 is seeing some amazing things happen. Though they probably won’t be invited to speak at any conferences anytime soon, their metrics are still remarkable. While I do not have anything against Pastor 2, there is something off in their numbers in comparison to The Great Commission. There could be a lot going on in that pastor’s church. They could have just walked through a season of transition. Maybe there was some supernatural growth over the last two years and they are just getting to a point of stasis. That is why it is important to ask the questions. Your numbers do not define you; but they do offer more clarity into what is happening in your organization. So, I am still going to ask you about your numbers. Because that number tells me so many hidden things; along with allowing me to ask my next questions. How have the changes in attendance affected your staff, budgets, etc.? How is your soul in this season? What is working in your church? 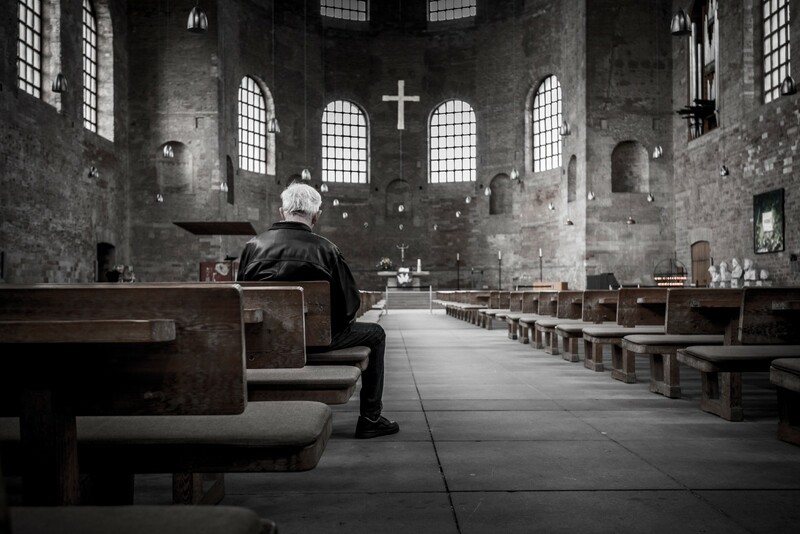 What is not working in your church? What is your long-term focus and how are you getting there? We want to shy away from “what are your numbers” because of the implications and the questions behind the question. Let’s not do that. This is a judgment free zone. Let’s face the truth and reality of the situation; pivot, and move forward in faith. . . together. So how are your numbers? Tim Kirkpatrick is Managing Partner at Second Chair Solutions. An organization built and designed to help pastors and leaders get from where they are to where they want to be. For free resources and consultation visit Second Chair Solutions. My goal is to help others do exactly what they are designed to do. From helping publish books to helping transition organizational cultures, I’m with you.